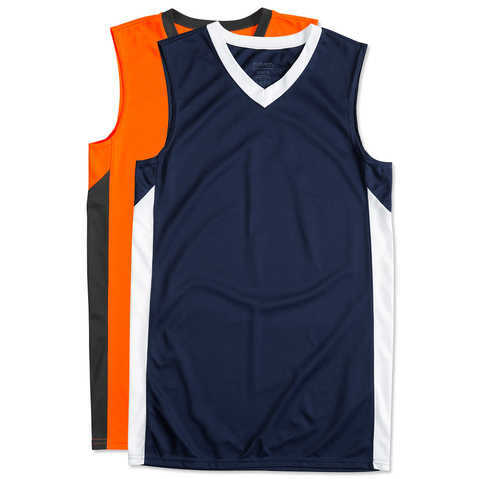 Express your style in these unique plain basketball jerseys. 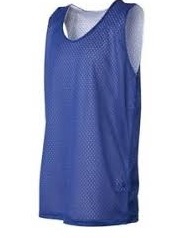 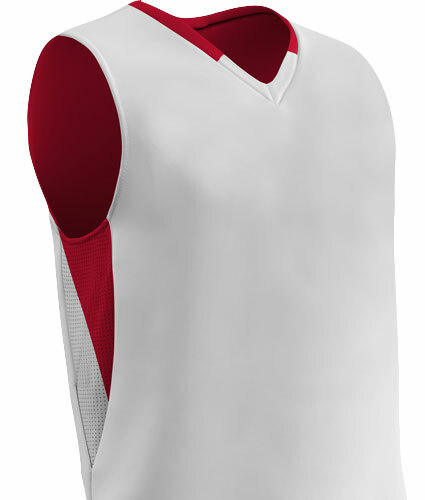 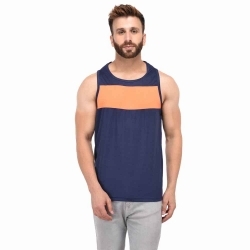 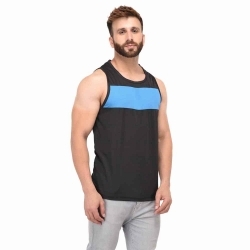 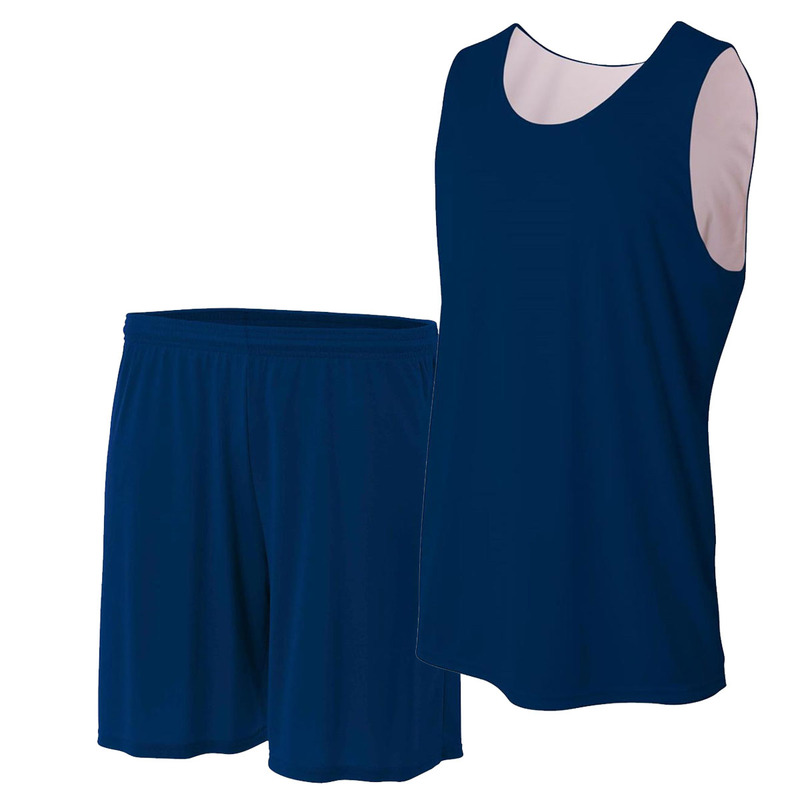 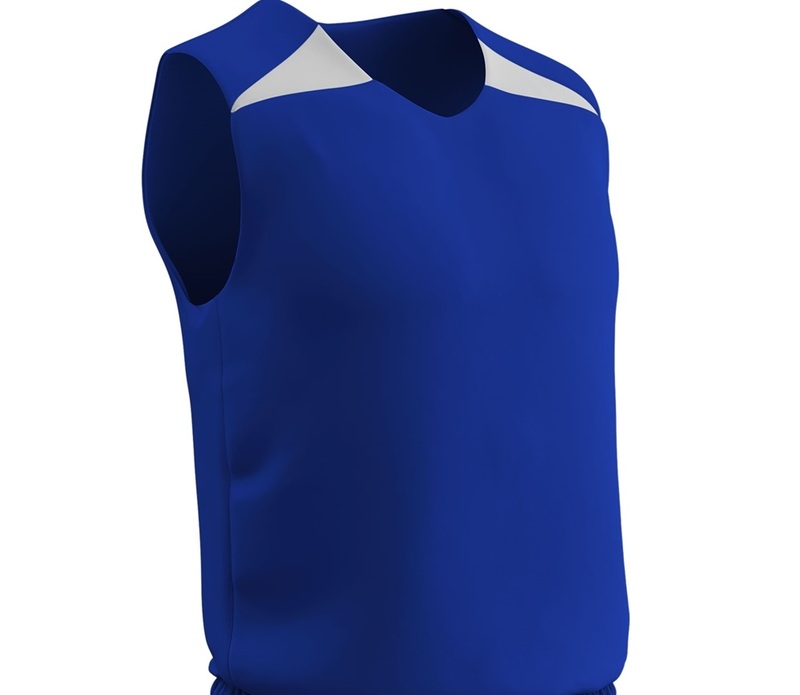 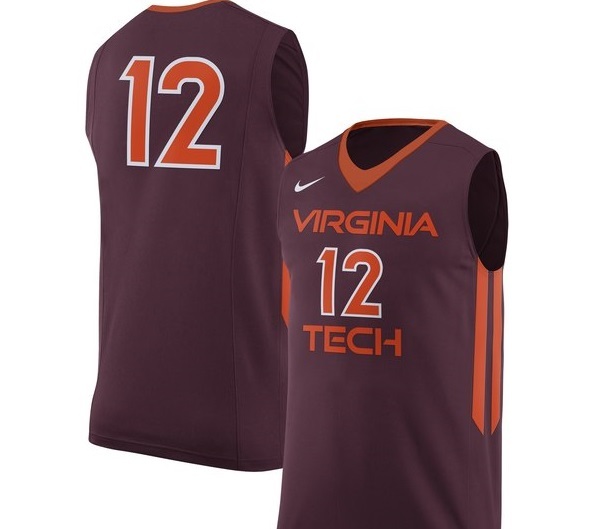 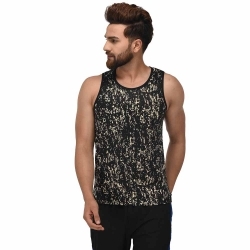 Exclusively engineered by Gags Wear, a renowned plain basketball jersey manufacturer, these plain basketball jerseys are an epitome of comfortable gear at budget friendly prices. 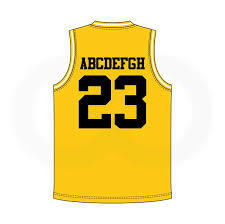 Let your style make all the noise and turn the heads around will your extra dope skills. 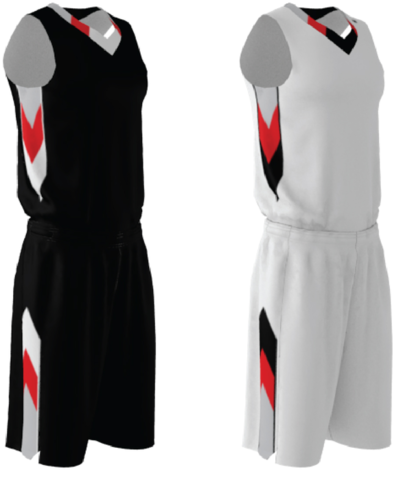 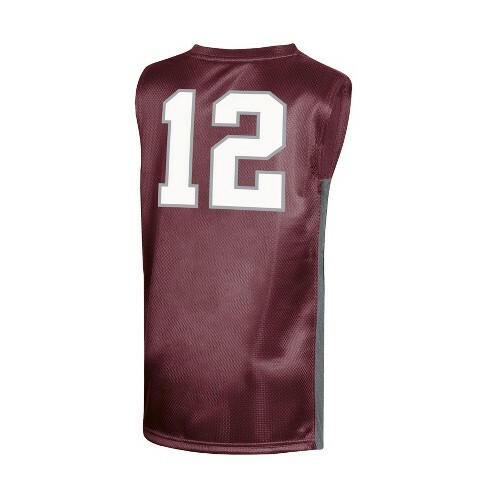 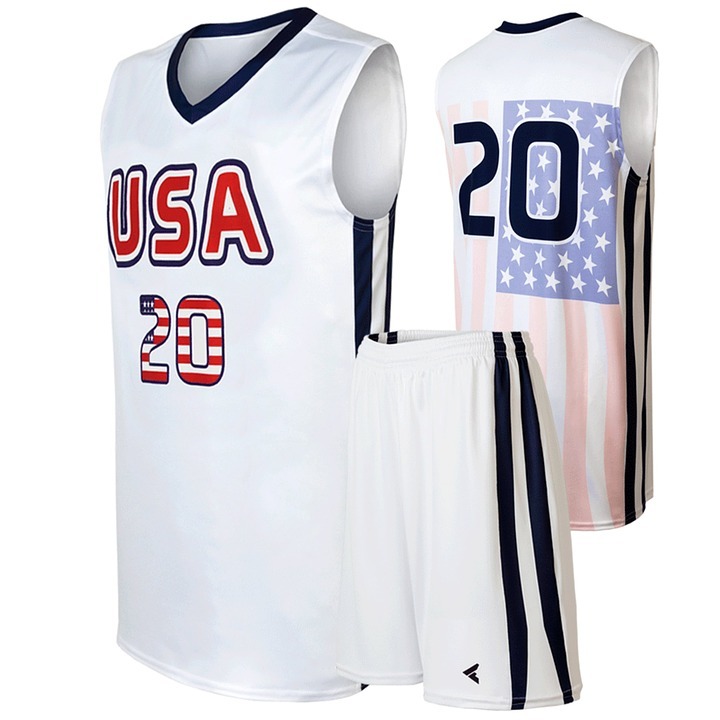 Gag Wears takes utmost pride in calling itself a leading plain basketball jersey exporting to USA, UK, Canada, Italy etc. 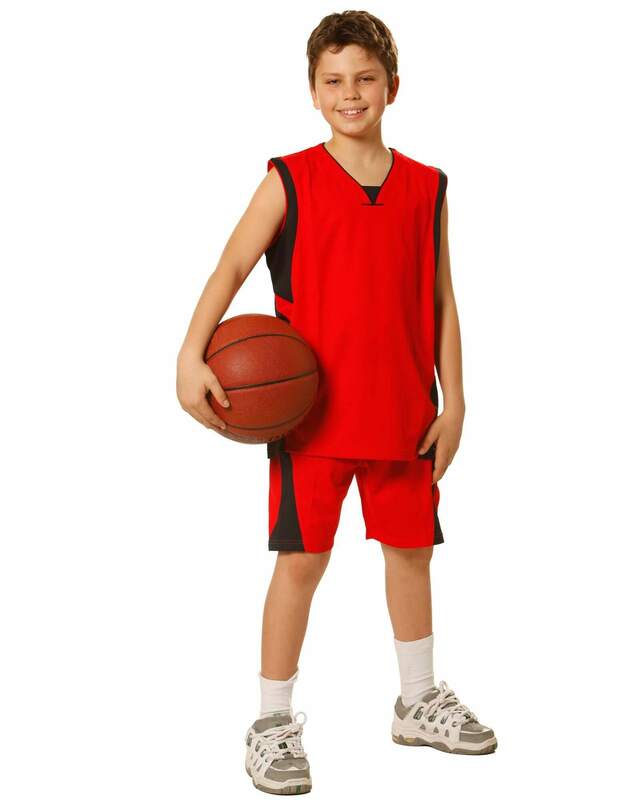 It believes that everyone has the potential become champion. 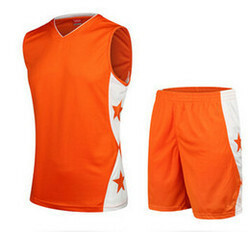 With the exclusive sports gear by Gag Wears you can challenge yourself everyday and win yourself! 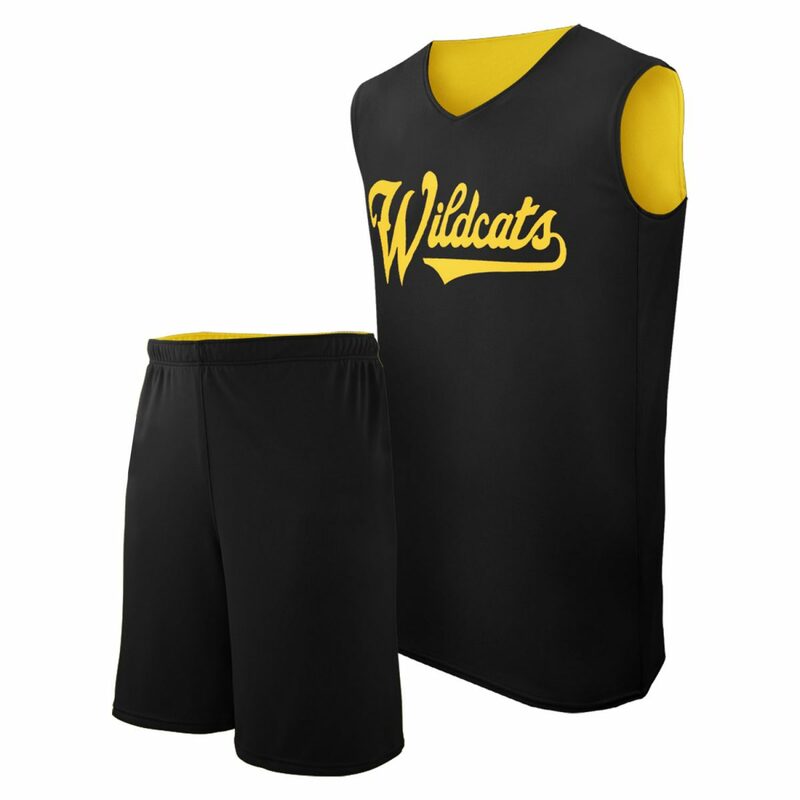 Our exclusive assortment of sports gear caters to every unique requirement a player could have. 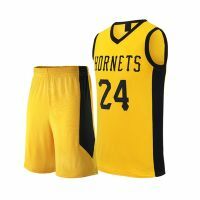 Gag wears, undeniably is your ultimate plug for buying plain basketball jersey in Punjab!